Sears.com has Frigidaire Gallery Stainless Steel 24" Built-In Dishwasher, Energy Star qualified,for $299.99! 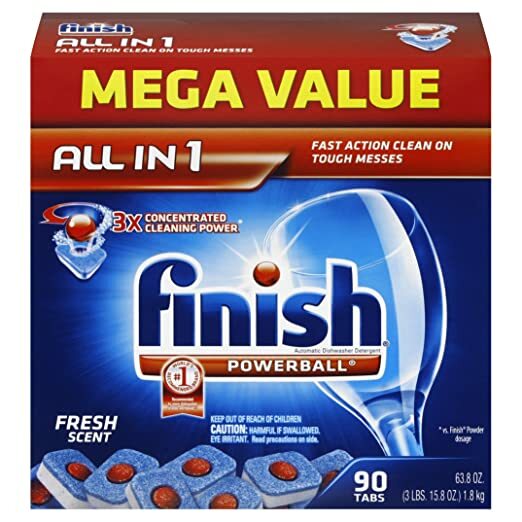 Use code "SEARSDEAL" to get $7 off, final price is $292.99. Select in-store pick up to save on shipping. ENERGY STAR® qualified appliance. The NSF Sanitise Cycle will eliminatate 99.999% of food borne bacteria. Quietest Dishwasher in Its Class. A quiet performance everytime. Based on published manufactureer specifications for plastic interior dishwashers. 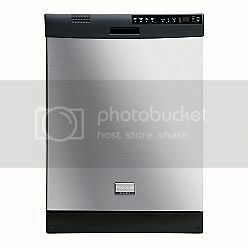 Sears has Kenmore 24" Built-In Dishwasher with HE SmartWash Cycle (Stainless Steel) on sale for $332.39, 用 coupon code SEARS35OFF300, 再减$35, 最后 price $297.49 (remove the installation kit in cart) with free store pickup.